Thinking about traveling and might need a new bag with a pretty cool backup compartment. 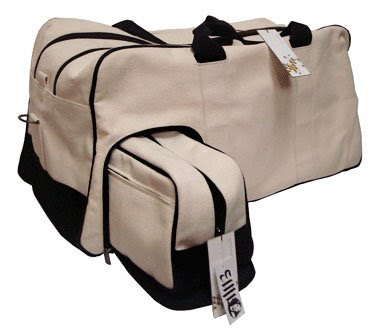 Cocaine Mule sturdy canvas travel bag @ El Mercado Online. Hope I get through security.